The Master of Business Administration (MBA) is a postgraduate degree that is awarded to students who have mastered the study of business. This prestigious degree is thought to be one of the most sought after degrees in the world. Most MBA programs include a "core" curriculum of subjects, such as accounting, economics, marketing, and operations, as well as elective courses that allow participants to follow their own personal or professional interests. Since 2007, Ben has been involved in refining our money management process. As a member of the Pure Investment Committee, Ben works on managing the tax-efficiency of our clients’ investments while researching the most current, academically-based investment theories. He is focused on keeping client-related investment costs down and positioning our portfolios to target the greatest expected return relative to the level of risk taken. 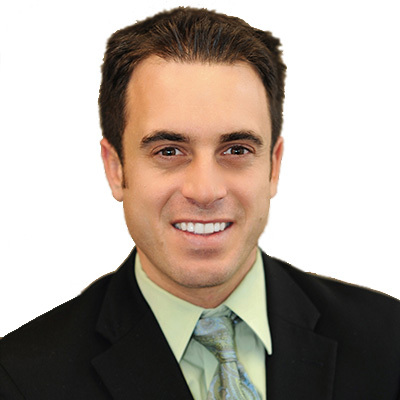 Ben is a CERTIFIED FINANCIAL PLANNER™ professional who earned his MBA from San Diego State’s College of Business Administration. SDSU is also where he completed his undergraduate studies, majoring in financial services and graduating with a certificate in financial planning. He is well versed in the areas of investing, estate and tax planning, retirement strategies, insurance, and portfolio management. He also has expertise in several best-practice financial planning and investment software platforms, utilizing them to ensure the greatest value to our clients. Ben has a large role in the management of our data and is continuously taking on software development projects that aim to bring that data to life. When he’s not in the office, Ben enjoys exercising, surfing, skiing, playing the guitar and spending time with his friends and family.